On 27 Jan, Ms Denise Phua, representative of Jalan Besar GRC, raised a few issues regarding the education system in Parliament. Several other MPs also spoke up accordingly, pointing out flaws with education, and how we should fix these problems before moving forward. Working hard and wanting to do well in examinations are not the issue, as addressed by Ms Phua but the obsession over wanting perfect grades is the issue. 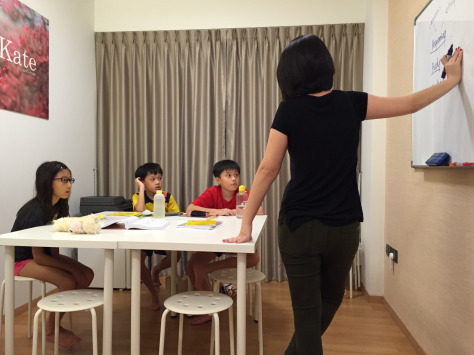 According to Ms Phua, “When the curiosity and love for learning is snuffed out when one is young, it will be hard to re-ignite it after one’s formal school years when he leaves the school gate.” Which means that children are less likely to be self-directed learners. By obsessing over perfect scores, parents are turning the education system into a lethal battlefield where only the affluent who can afford extra tuition has the upper hand. Parentocracy is a phenomena in which a child’s education is shaped according to the wishes and opportunities that can be afforded by their parents. 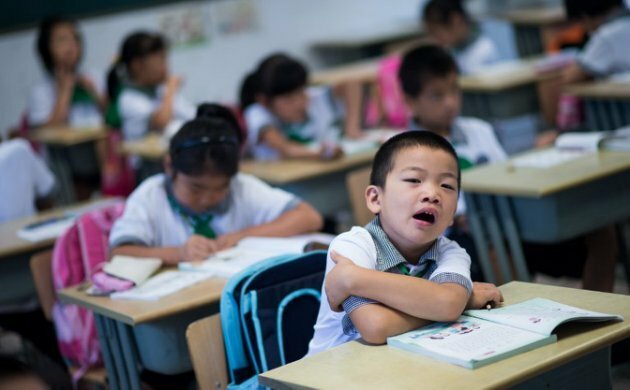 “As the stakes of academic scores become higher, parentocracy will restrict social mobility and can unfairly deprive those with lesser resources and networks, undermining the development of their potential,” says Ms Phua. Basically, kiasu parents will do everything in their ability to make sure their children has a bright future in Singapore. If parents cannot afford to send their children to tuition, their children will most likely be at an disadvantage as they are deprived of such resources. Ms Phua also addressed the problematic issue of streaming and separating children into schools based on their abilities — top schools, art schools, sports schools, Special Assistance Plan schools and schools who support the academically weaker students. She said “One of the most effective ways of keeping our country safe, secure and empathic is to forge relationships of acceptance and trust amongst citizens of different abilities, faiths, and socio-economic status; during one’s growing up years, in natural settings. Trust and empathy cannot be built deeply when Singaporeans are physically segregated from young”. Ms Phua wishes to integrate these children of many talents together as they are able to learn and empathize from one another. While her concerns are valid, is it really possible to integrate children of all talents together? Will it not hamper their potential to excel if they are taken out from specialised schools? Ms Phua recognises the DSA is only an exercise that the affluent can afford. Under the DSA, schools reserve places for students who have achievements and talents in sports, arts, and other programs. Parents who are well off can afford to nurture their children when they are younger to prepare them for this exercise. This results in the playing field being unbalanced. Children who are naturally talented but does not have the means to nurture it will lose out. 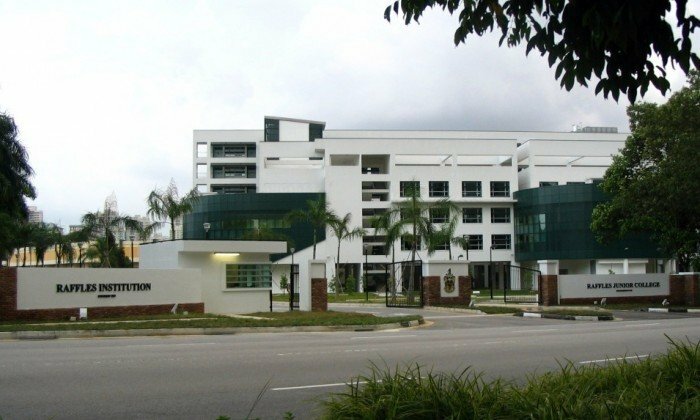 Kiasu parents are always obsessed with placing their children in a top school. 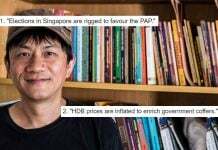 However, Mr Chan Chun Sing begs to differ. Parents have to understand that no matter how much they push their children, it is important to put them in schools that will support their studying styles and talents. 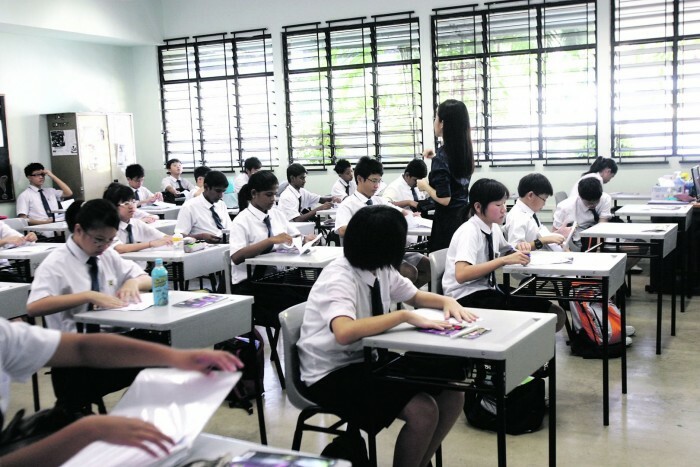 In 2013, Prime Minister Lee Hsien Loong said “The PSLE T-scores will eventually be removed and replaced with bands similar to those used for O’ and A’ levels” but it will take several years before this is implemented. However, this will not solve the issue at hand — which is the obsession with academic scores and Parentocracy. 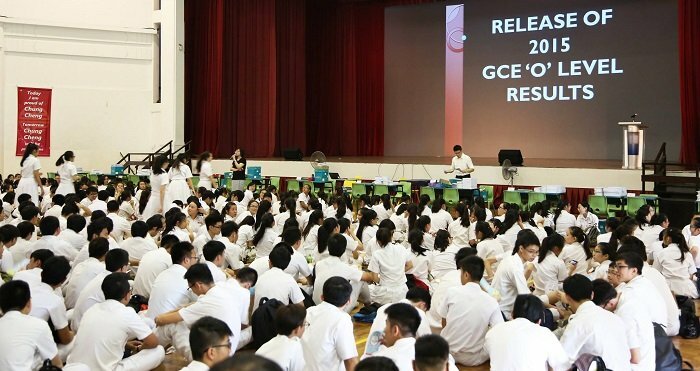 By removing the T-scores, students will now aim for the perfect A instead and according to Ms Phua, “We will be back to square one” which brings us to the next point. It may come as a shock to most of the parents but the MPs have been discussing about this issue. 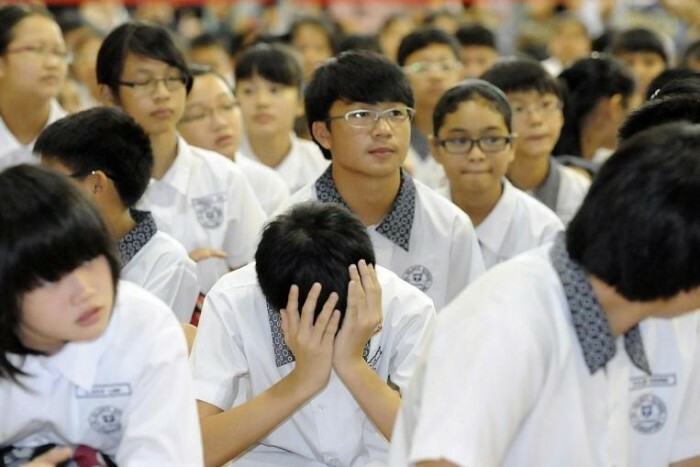 When Prime Minister Lee Hsien Loong announced that the PSLE T-scores will be removed, he calls PSLE as one of the most important examinations and said that many believe it “determines a large part of a student’s future”. 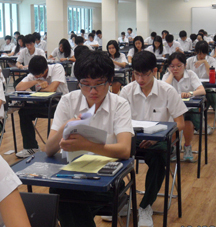 Mr Phua suggests that it is quite impossible for a child at 12 years of age to understand the consequences of major exams. Instead, she puts forward the plan for a 10-year through-train school model (similar to the model in America) in place of the PSLE. 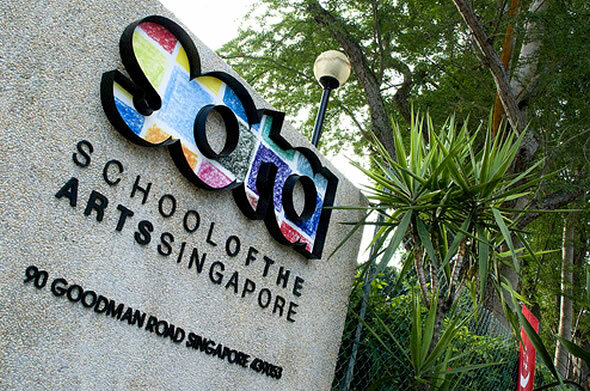 Dr Intan Azura Mokhtar from the Ang Mo Kio GRC said that by sorting the secondary level students into Express and Normal streams it “creates and entrenches the self-limiting belief… that they are only as good as the academic stream they are in”. This indeed is a problem since most teenagers are starting to mature and prepare for their future. Streaming also incites behavioural confirmation, where students believe they are poor students, and therefore conform to being poor students. Ideally, the TLLM program helps teachers and schools to focus on the fundamentals of effective teaching, so that our students are engaged, learn with understanding, and are developed holistically, beyond preparing for tests and examinations. 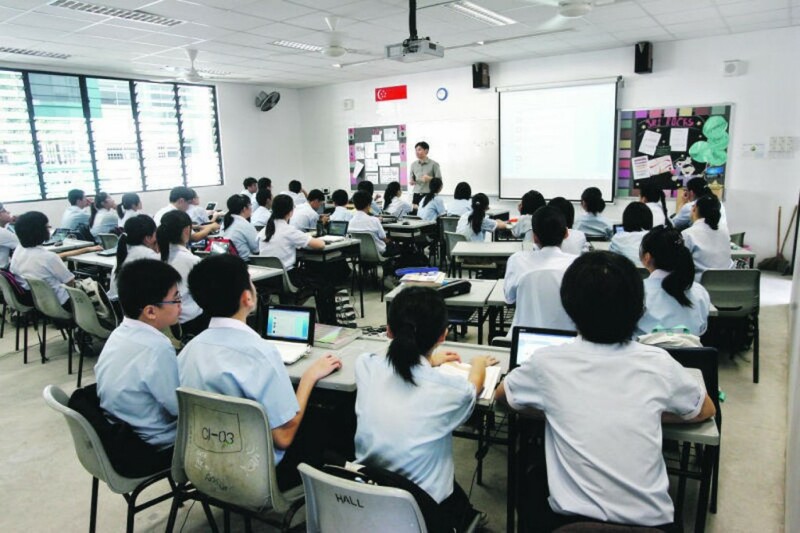 However, Mr Png Eng Huat (Hougang SMC) questioned the effectiveness of MOE’s “teach less, learn more” program, which trimmed syllabuses to give students more time to learn on their own. It appears that as school teachers teach less, private tutors are teaching more, defeating the purpose of the scheme. 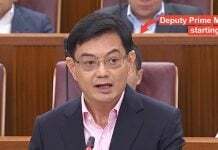 Three MPs spoke of kiasu parents who do not hesitate to send their children to private tuition these days. One of the negative trends Ms Phua has identified is that “parents [are] putting in top dollar to ensure their children’s academic success“. Mr Png wants the ministry to study the billion-dollar tuition culture here to help educators formulate better policies, since parents are sending their children to tution classes.